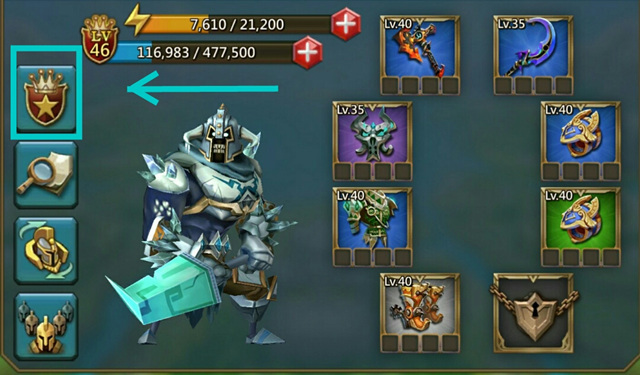 Clearing Skirmish 8 is not as hard as it seems, you just need to play clever. 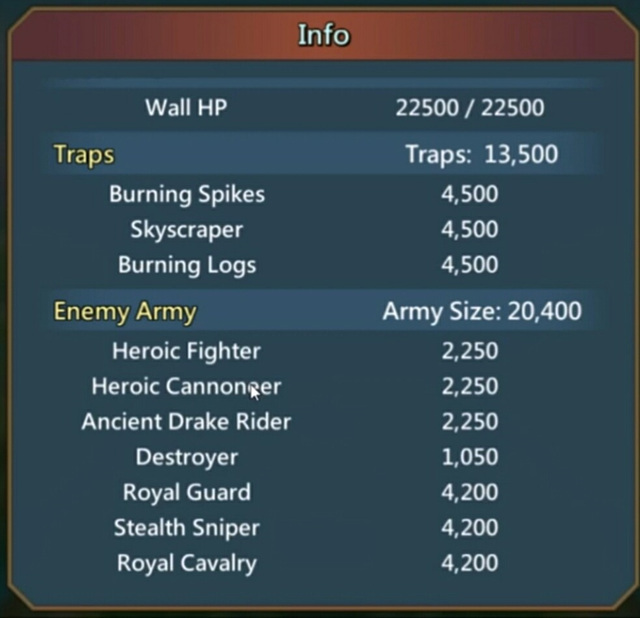 They all epic level heroes but you can ignore them they don't affect the battle very much. 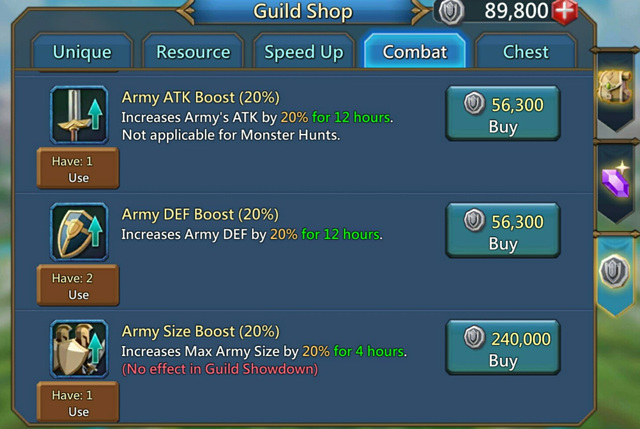 ->If you want to clear skirmish 8 with T1 troops you need more than "69000" T1 troops. Honestly, Heroes Don't play a very big role but sending army without heroes is a foolish step. 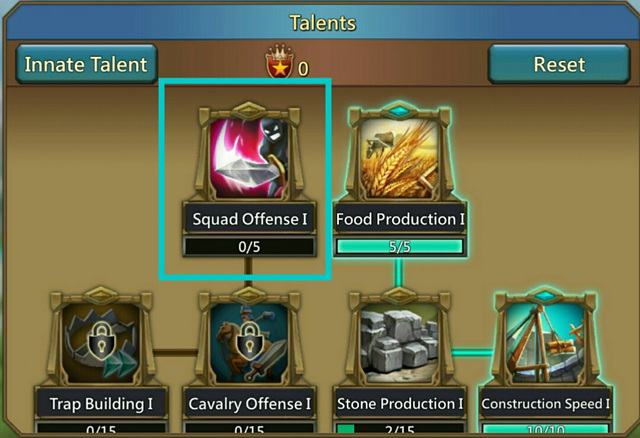 The most useful trick Switch all your talent points to squad offense, it will give you the great boost, and then you can use talent reset to set them back like before. Next Next post: The 6 Teams of Lords Tournament: Asia!